Retirement home transition services – working with retirement homes – solutions? 55 year old couple finding themselves in an empty nest position – solutions? A wife or husband finding themselves living alone (death of a spouse or divorce) – solutions? Adult children faced with aging parent(s) – solutions? Older adults faced with a decision of retirement or LTC – solutions? 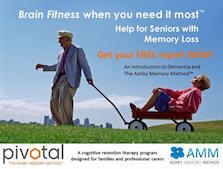 Families discovering a member has developed Dementia – solutions? Families needing to move closer together – grandparents to grandchildren – solutions? Cohabitation of seniors or families – solutions? Families need for accessibility – solutions? These are some of the transitions families currently face and will continue to face as the number of Boomers go through life’s transition periods. Pivotal believes that no matter where you are in your life’s story, a transition will be required. 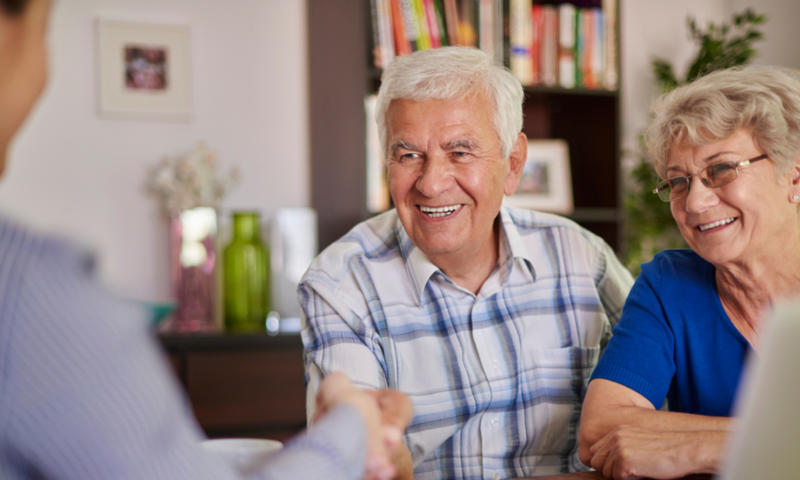 Pivotal’s MASTER-ASA™ program is positioned to assist families in discovering the best solutions available for older adults. Pivotal holds a network of Senior Agents™ throughout the GTA and across Canada. No matter where you are or where your loved one is, we are able to assist you and your family in a caring and understanding way working on making your transition as stress free as possible. Offering Essential Conversations™. Families need to explore feelings and intentions. Opening conversations with family members, deciphering individual roles and strengths. 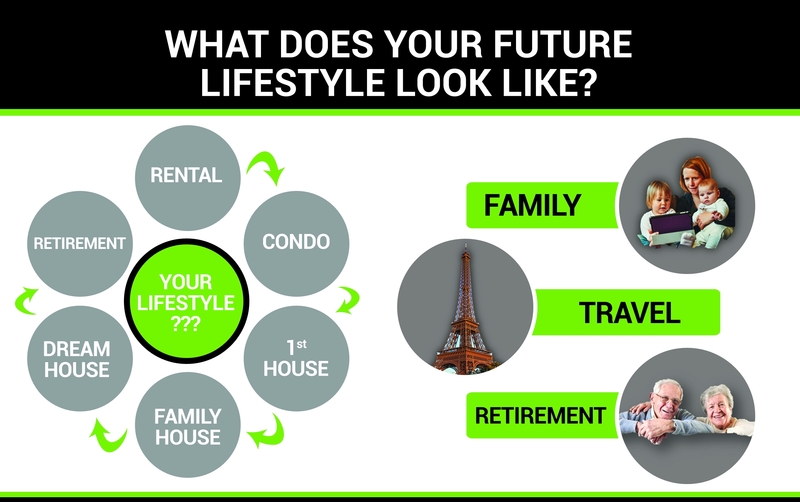 What does your future lifestyle look like? Who can you trust to offer you unbiased information and guidance? Would you trust your parent with just any REALTOR®? Are you confident that you are being offered solutions or just standard options? Canada’s largest network of REALTORS® focused on Senior Transitions. The Pivotal-ASA™ and Pivotal-MASTER-ASA™ programs elevates the quality level of the average REALTOR® and improves their position within the industry. Many REALTORS® are simply transaction-based practitioners, however the Pivotal-ASA™ program begins to bring forth the REALTOR® willing to offer improved services through education and understanding, while the Pivotal MASTER-ASA™ program expands that level and offers to network with many resources and 3rd party organizations allowing them to excel as the go to network in transitioning older adults. What truly makes you different?…please don’t say your ability to help, sell fast or offer competitive commissions! 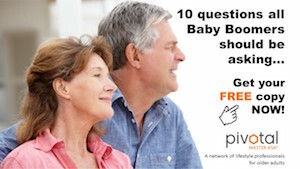 Do you understand the power of BabyBoomers and older adults? Do you have the patience and empathy to work with older adults? Do you put clients before commissions? Are you dedicated to advancing your education and expanding your reach? Are you wanting Canadian content in Senior transition education? Did you take your SRES simply because it was an elective? The Pivotal-ASA™ provides REALTORS® with advanced tools and understanding to identify senior opportunities within your business. The Pivotal Master-ASA™ is committed to delivering high quality, value-packed resources, top-level understanding and higher-level education to exceptional REALTORS® to empower them to provide outstanding service to their senior clients and families. Error: Error validating access token: Session has expired on Tuesday, 16-Apr-19 05:28:39 PDT. The current time is Friday, 19-Apr-19 21:53:44 PDT.